Last year, it dawned on Kevin and I that while we had visited almost 40 countries, we still had not touched foot in South America. We knew exactly where our next trip would take us! However, South America is a huge continent with too many gorgeous sites to pack into two weeks, so we had to narrow it down. 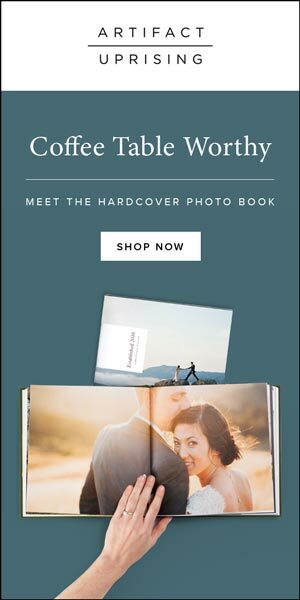 During dates at our favorite coffee shop, we would spend hours researching the best places to visit in South America, and let me tell you, there are many! We thought about Machu Pichu in Peru, but it was the rainy season during our trip dates. We thought about Buenos Aires, but it was a more expensive option. Taking into account weather patterns, costs, and ticket prices, the information led us to our choice…Ecuador and Colombia! You can read my post on the Top 5 Reasons you should Visit Ecuador in 2015! Ecuador and Colombia are bordering countries, but oh how different these two countries could be! Ecuador was more akin to Peru with it's high elevations and Spanish influence. 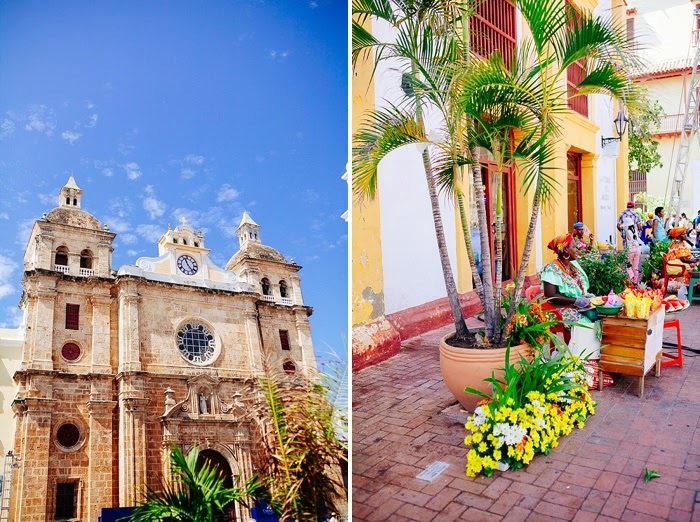 Colombia (or specifically Cartagena, where we stayed) was all Caribbean charm! It made for a sweet trip! Technically our trip was 12 days, so just short of two weeks, but could easily be made into a 2 week trip by adding 2 days in another city. If we had more time, we would have tried to see Medellin, Colombia! We started our trip in the quaint colonial Ecuadorian town of Cuenca. 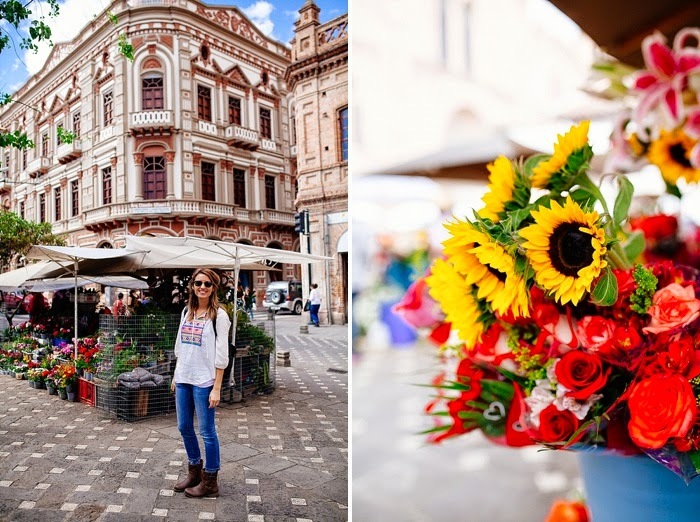 Cuenca, sitting high above sea level at 8,400 feet, is small enough to explore in a day, but beautiful enough to keep you there a little longer:) With it's cobble stone streets, sprawling parks, flower markets, and local cuisine, there's so much charm to be had! Getting to Cuenca: From Los Angeles, California, we flew to Quito and spent the night at the airport. From Quito we bought a domestic flight down to Cuenca. The flight is less than an hour, and relatively affordable! 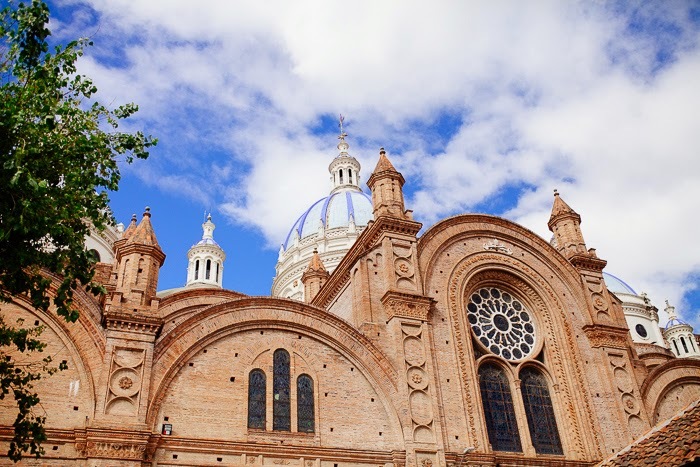 Days Needed: You really only need one full day to see Cuenca, however, we stayed two! We met up with some friends there, who took us around to surrounding cities. The town is small, but we found it so charming! Where to Stay: We stayed at Hostal La Posada Cuencana, which we couldn't recommend more! We loved this place! It's an old colonial house with a courtyard in middle, so quaint! I do not have enough space to rave about this incredible spa town! If there's one thing I can promise, it's that you'll never run out of activities to do in this amazing hamlet!! It's the extreme sport capitol of Ecuador and offers everything from zip lining, to bridge swinging, to biking, to white water rafting, to amazon excursions, to horse back riding! You'll also find it's the perfect place to relax, with it's various thermal baths (public and private), and amazing massages! Getting to Banos: The bus system is Ecuador is really great! We took a bus from Cuenca to Banos early in the morning. The bus ride is 5 hours from Cuenca (or 3 hours from Quito!). Days Needed: You will want at least two full days in Banos because there is so much fun to had at such affordable prices! We spent 3 days there and were kind of lamenting we didn't have another day! Where to Stay: We stayed at Hotel Marianne, where you get a good bang for your buck! We paid $40 a night for a basic room with hot water in the shower (a must in this city!). A total bonus to the hotel was that it was centrally located and walkable to everywhere, but it was also on the outskirts so very quiet and peaceful with lovely hammocks to lay in! My favorite part of the hotel was the in-house french restaurant (Cafe Marianne) with a roaring fire and delicious food! 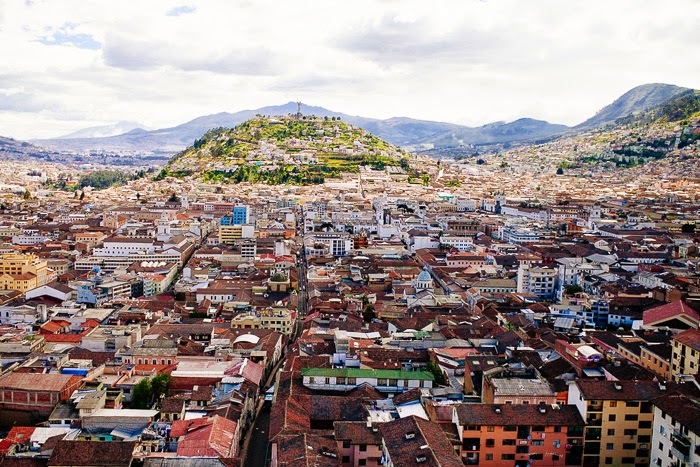 If ever there were a dreamy city 9,000 feet off the ground, Quito would be it! Honestly, Quito surprised us with how beautiful it is! It is the largest historic city center in all of South America, nestled between rolling hills and huge cathedrals, lying colorful and newly renovated! Getting to Quito: We took a bus from Banos to Quito for just a few dollars each! It only took 3 hours, and was a pretty ride. Days Needed: I'd say you need at least 2 full days in Quito! There is so much to do and see, and then even more excursions you can purchase that are just right outside the city:) We were in Quito about 2 and a half days and it was perfect! Where to Stay: We stayed with friends at Casa Victoria (where we volunteered with an after school program there!). 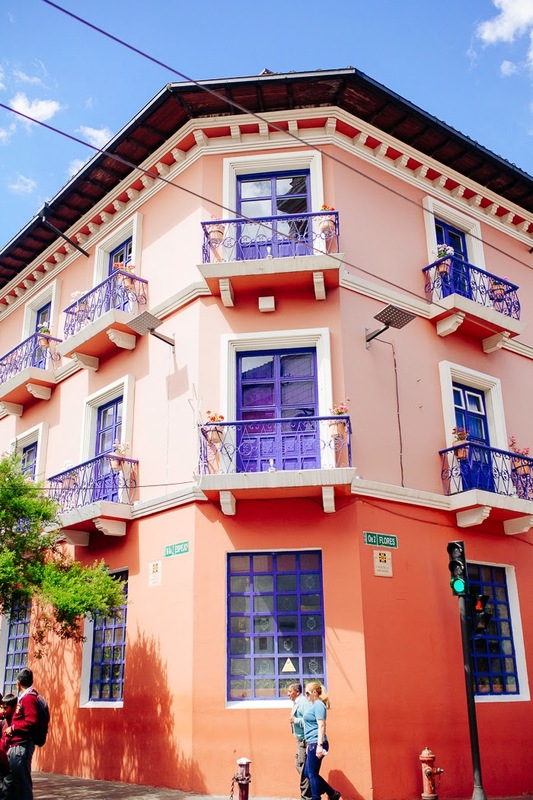 However, Quito has many gorgeous options so check out Trip Advisor! 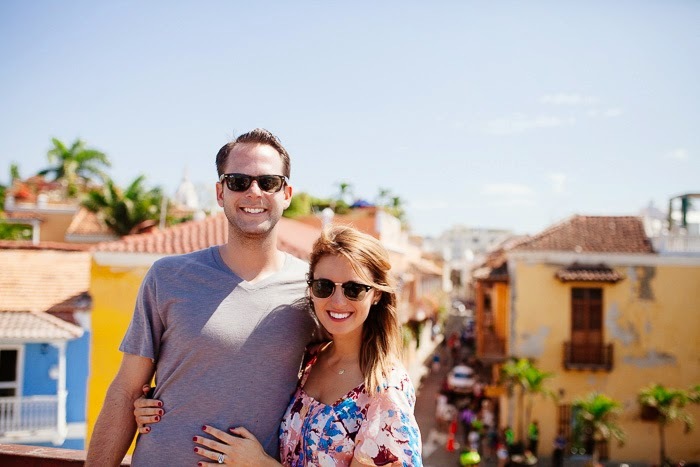 Old Town Cartagena is pure magic, there is no way else to describe it! Especially at night, when the twinkly lights reflected the colorful buildings, the horses clip clopped in their carriages down the cobble stone streets, and the talented musicians strummed away on their guitars. I'm telling you, Cartagena is really something else and I feel so blessed to have experienced it! As I walked the old city walls, I felt like Elizabeth Swan from Pirates of the Carribean haha! Getting to Cartagena: We flew from Quito to Cartagena (you have to make a few lay-overs, but it's not too bad!). Days Needed: We were there 3 days, which I felt like was the right amount of time! 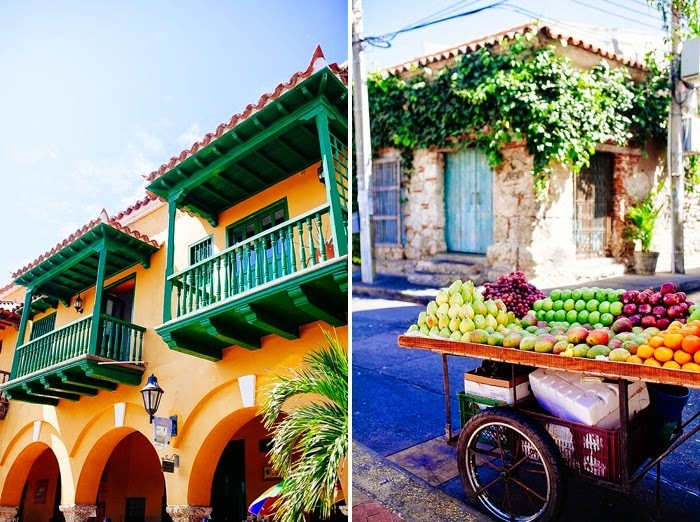 There are so many things to do in and around Cartagena! We spent our first day in the old city, our second day on Boca Grande, and our third day on an island beach excursion which was beautiful! Where to Stay: We stayed at Casa Relax, an affordable hotel that included breakfast! Definitely stay in Getsemani, a super hip and historic district right outside the old walled city! After Cartagena we flew to Bogota, and then from Bogota we flew back to Los Angeles! We spent a day in Bogota, and I have to say it was not my favorite (however maybe we just didn't see the right sites!! Anyone have suggestions for what to see in Bogota?). Hope this itinerary was helpful for you!! Can't wait to continue to explore this great continent of South America! Happy Monday friends! And the winner of the Sari Bari quilt give-away is….Olivia McCash! Congrats Olivia!! Looking for another itinerary of where to visit? 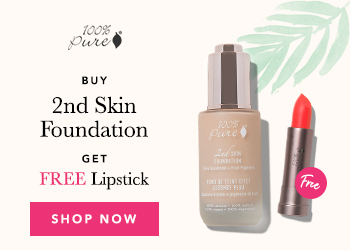 New from 100% Pure- Vitamints! !